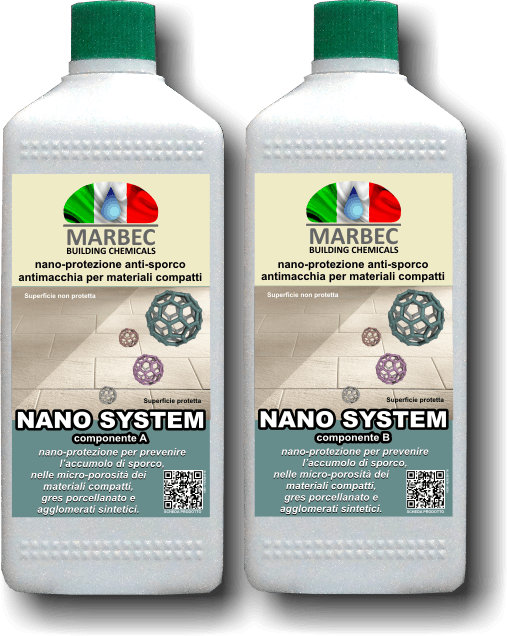 The nano-final protection is achieved by applying a first protective solution A and then a second protective solution B. Spraying small amounts of solution A on the surface and distributing the product by means of a single sponge provided with cloth Microfibre until drying the material (if it does not have a single brush and in particular for small surfaces, the application can also be carried out manually). Proceed with a few meters at a time. If necessary, remove any dampened residues by rinsing a wet solution solution A on the surface. Wait for at least 24 hours and apply solution B as above. The maximum protective capacity is reached after about 24 hours at room temperature (about 20 ° C). In particularly cold environments, a longer hardening time may be required. 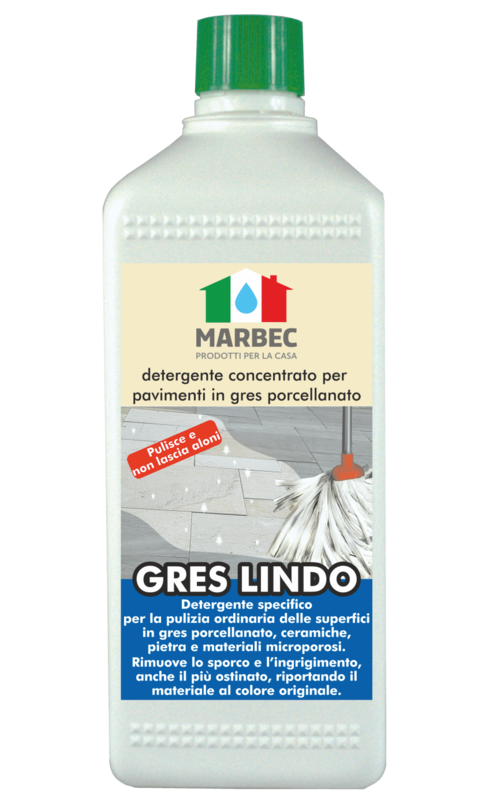 Nano system (A + B) 1 lt + 1 lt / 70-150 sqm. flacone 500 ml (A)+ 500 ml (B) – flacone 1 litro (A)+ 1 litro (B).